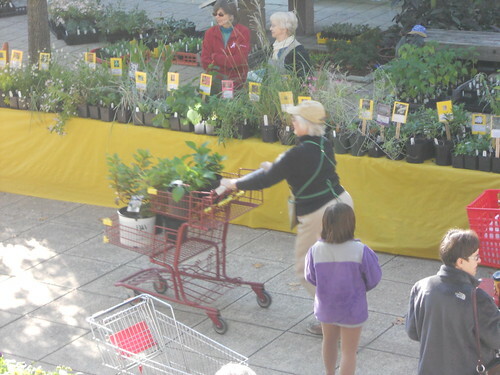 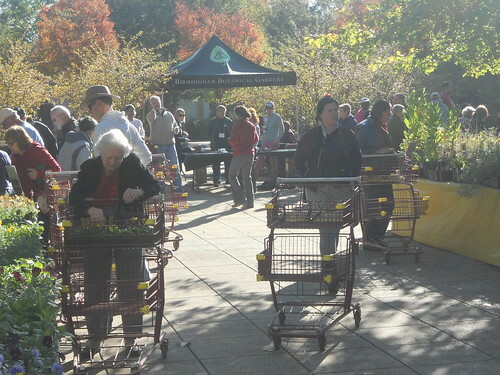 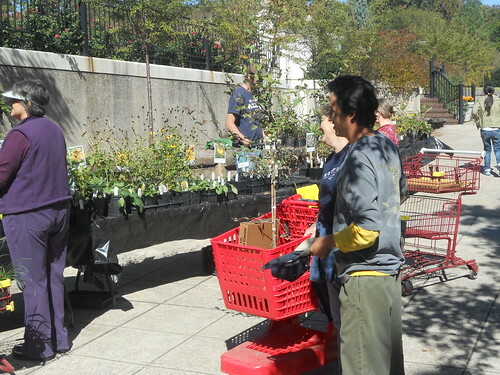 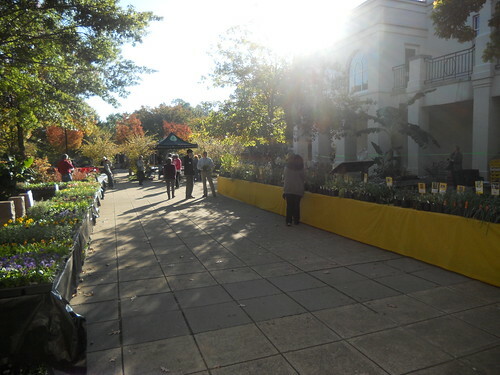 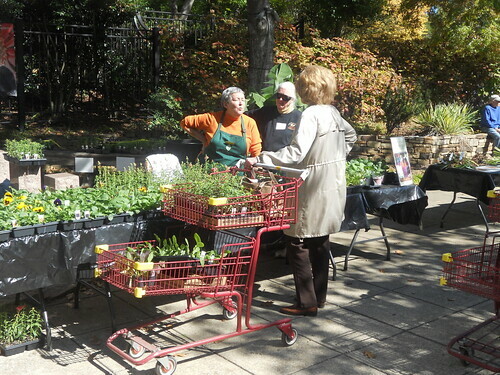 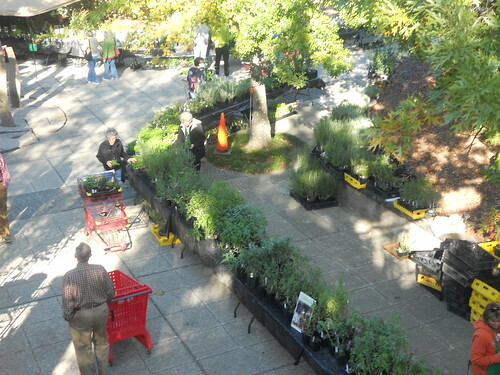 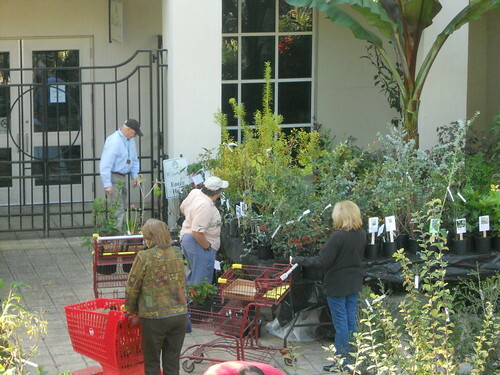 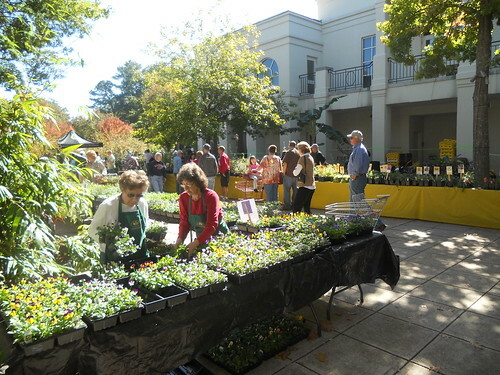 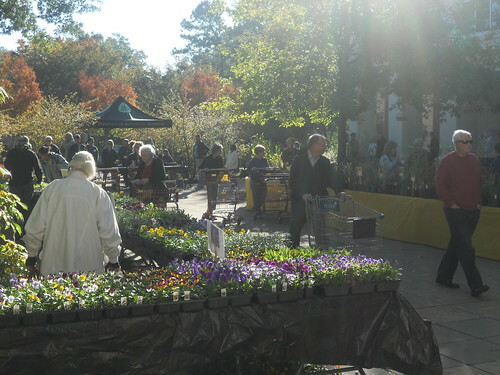 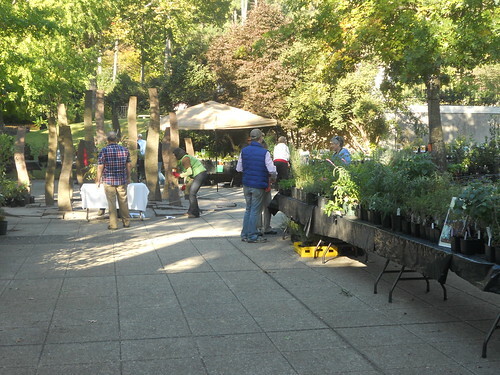 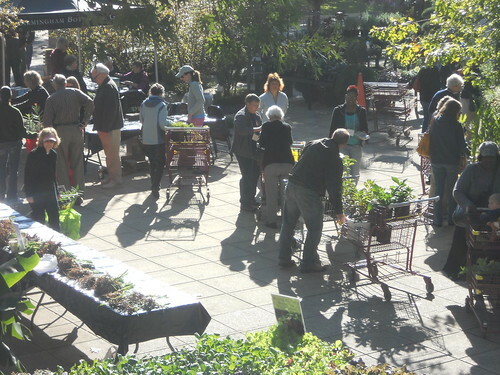 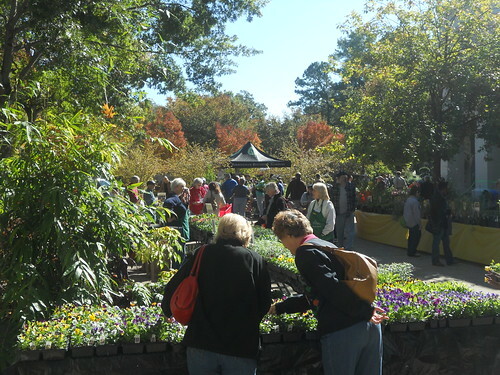 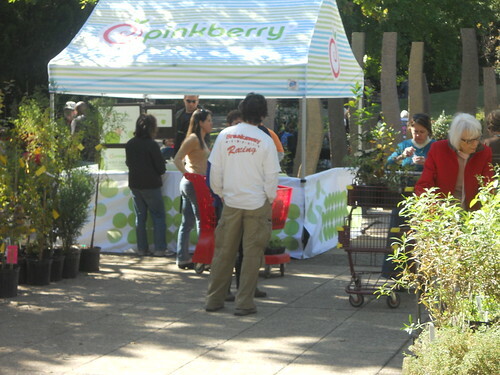 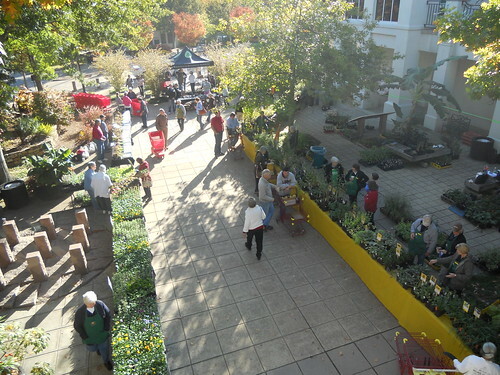 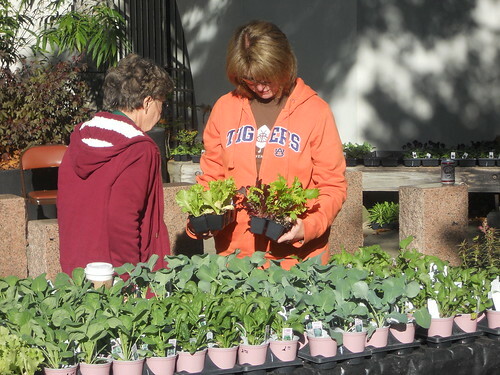 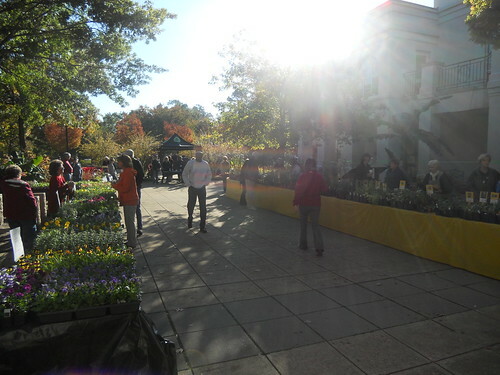 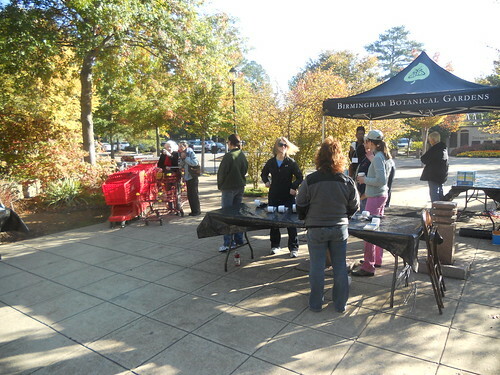 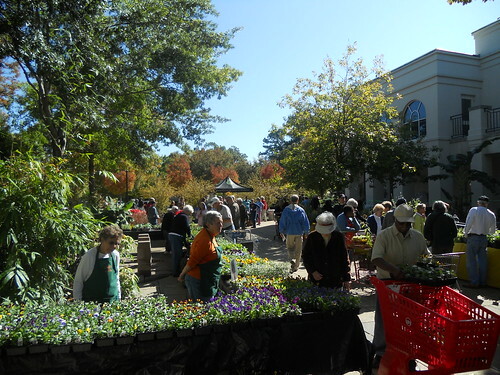 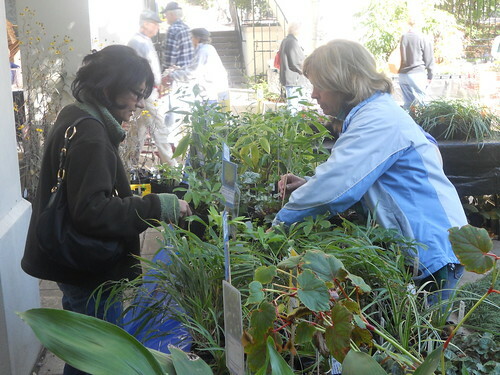 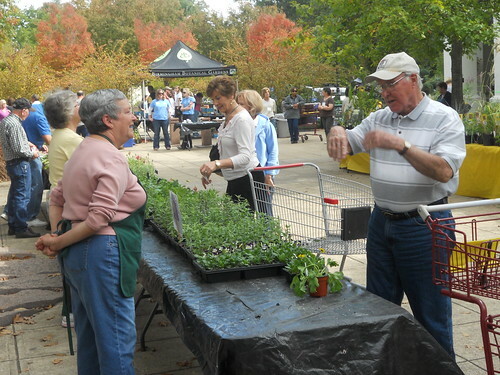 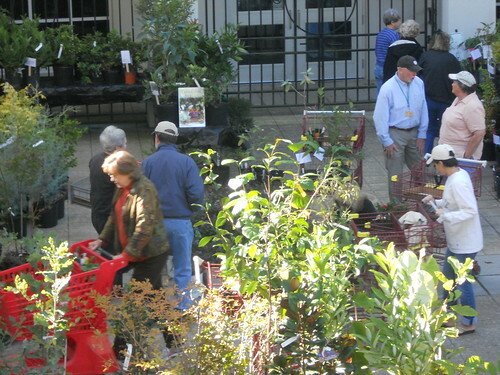 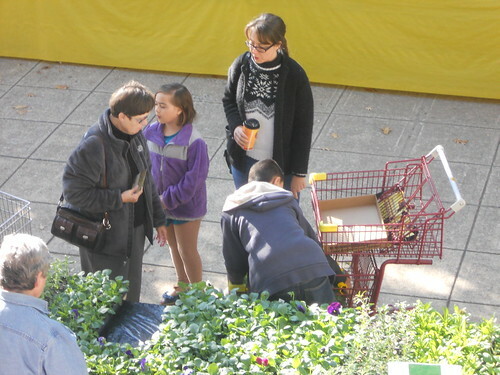 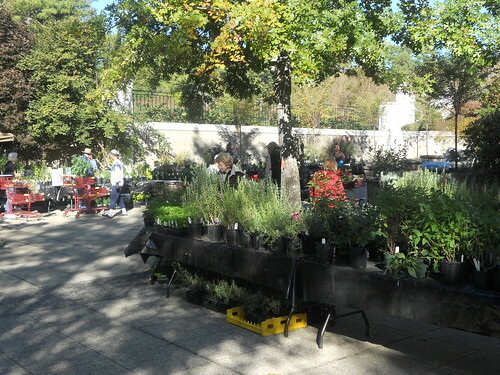 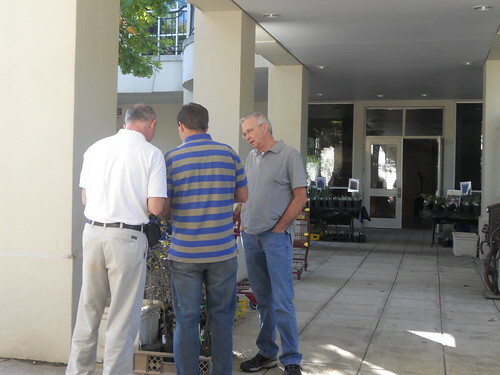 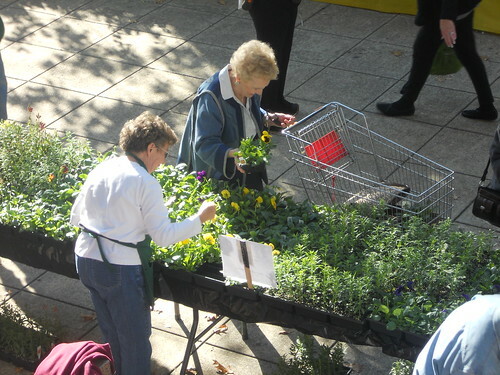 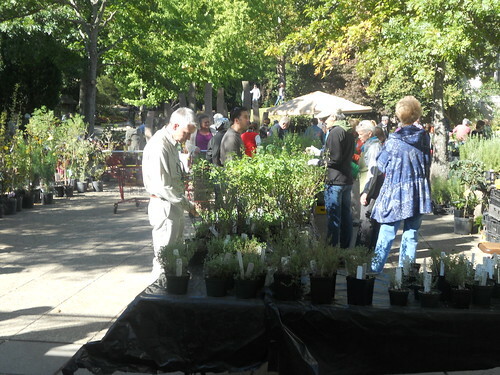 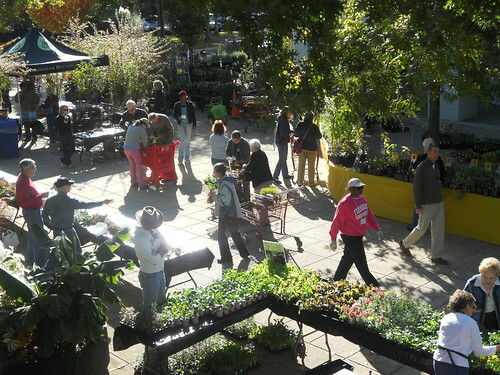 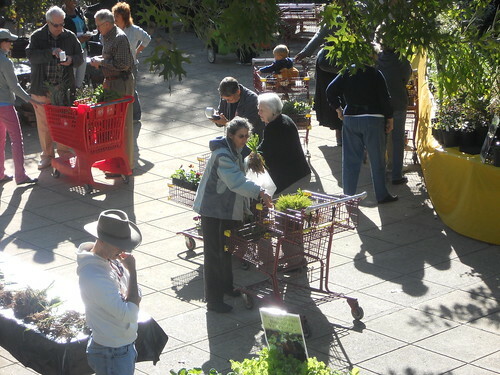 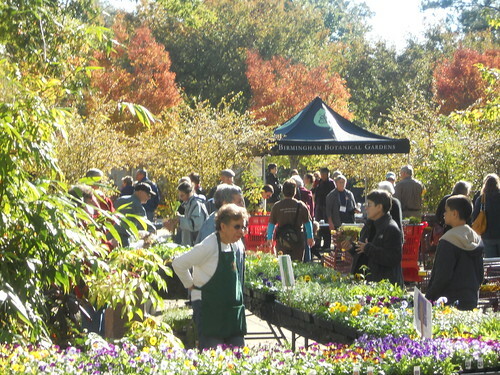 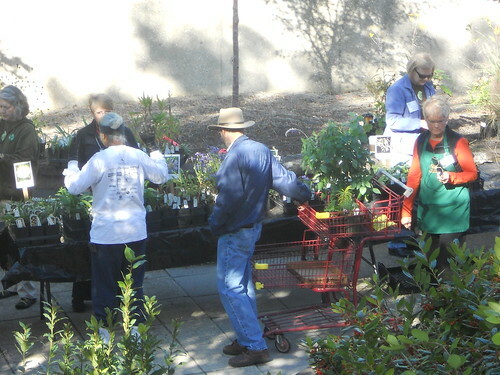 October 20 | 9 - 5 p.m.
October 21 | Noon - 4 p.m.
On October 20-21, The Gardens will host its annual Fall Plant Sale in its Blount Plaza – welcoming patrons with opportunities to purchase herbs, sustainable trees, fall annuals, shrubs, natives, perennials and more, while benefiting The Gardens’ mission to promote public knowledge and appreciation of plants, gardens and the environment. 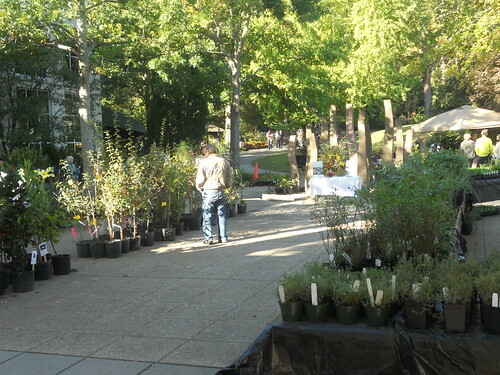 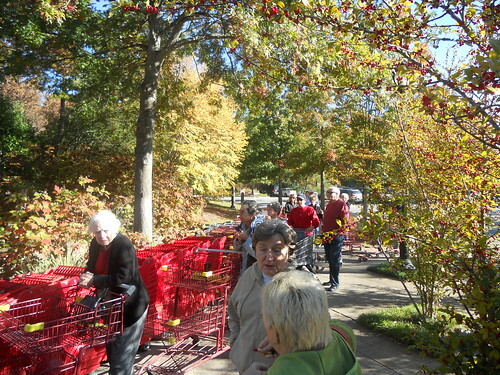 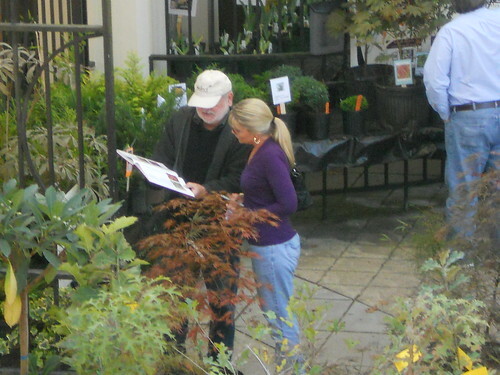 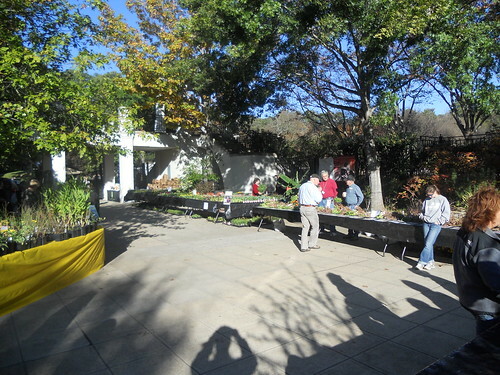 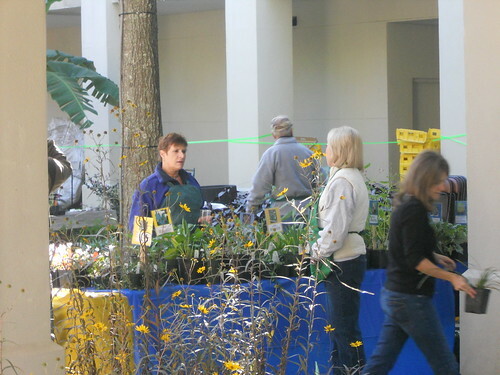 On Saturday, The Gardens’ Fall Plant Sale will be open to the public 9-5 p.m. On Sunday, hours are Noon-4 p.m. 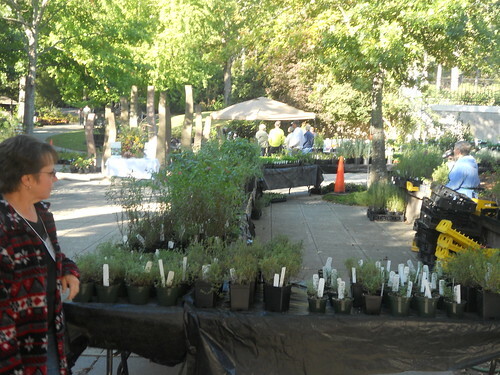 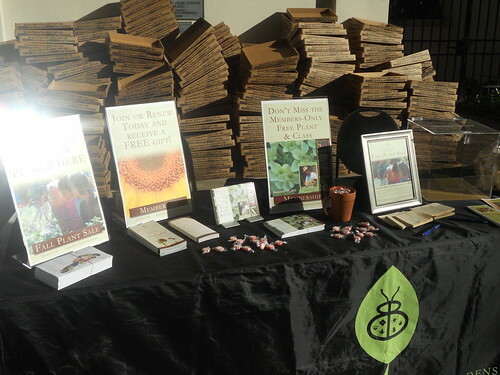 Proceeds from the sale benefit The Gardens' mission to promote public knowledge and appreciation of plants, gardens and the environment. 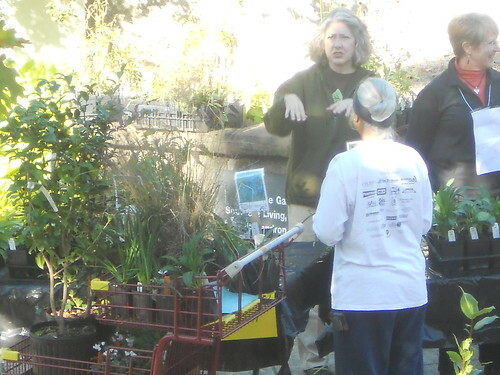 We fulfill our mission through programs such as Discovery Field Trips, Plant Adventures, Adult and Family Classes and many, many more. 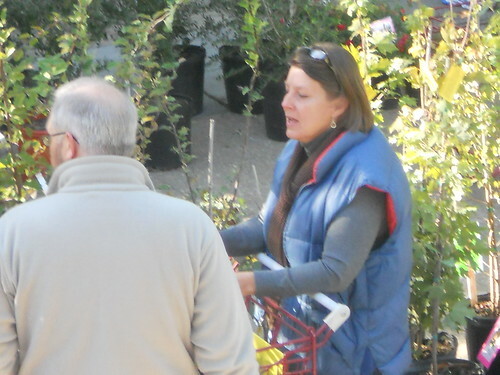 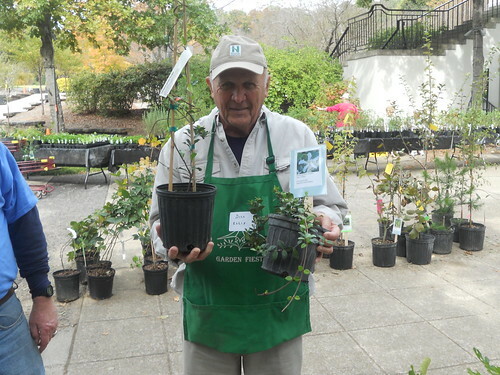 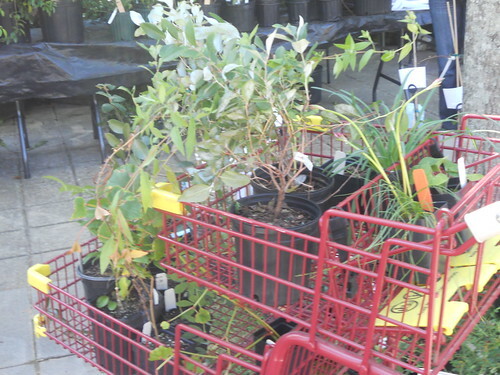 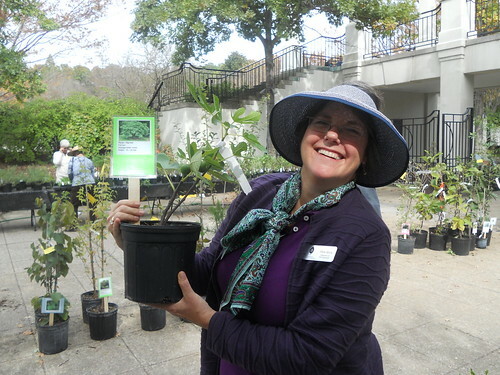 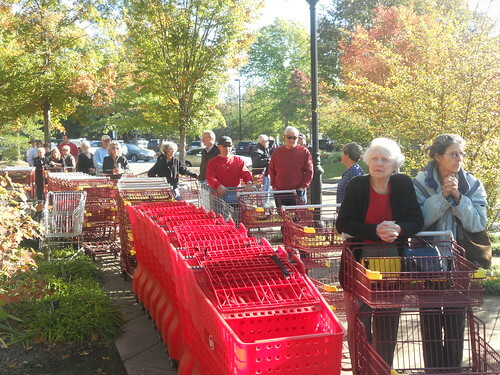 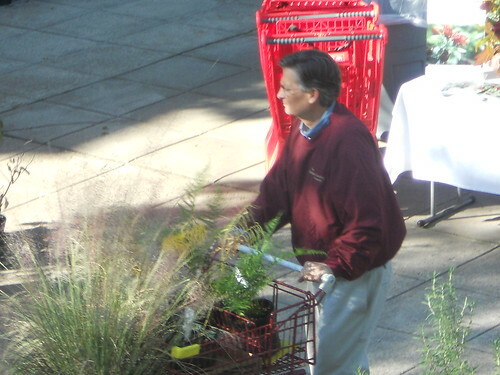 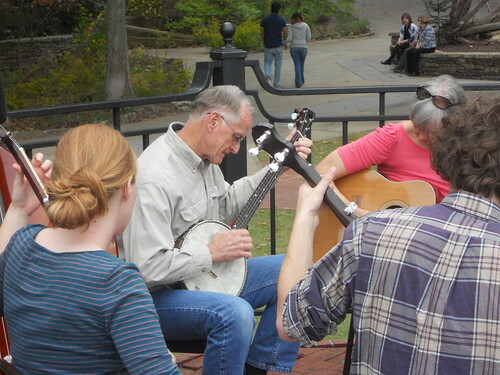 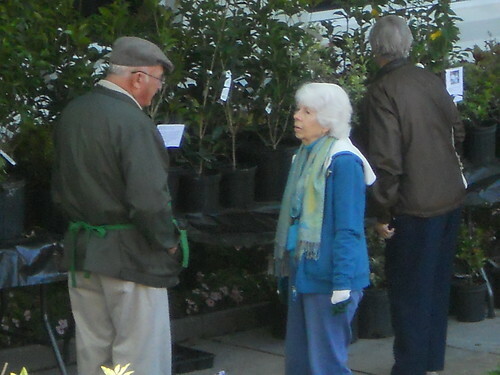 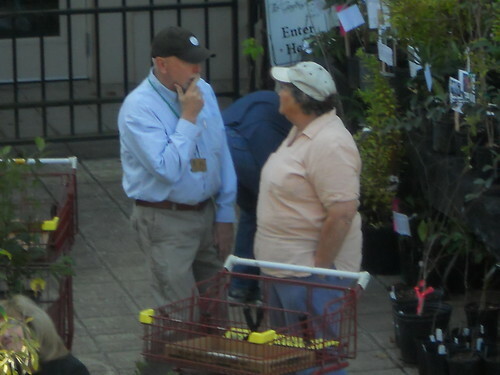 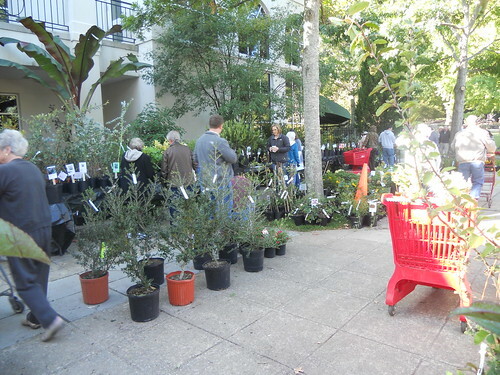 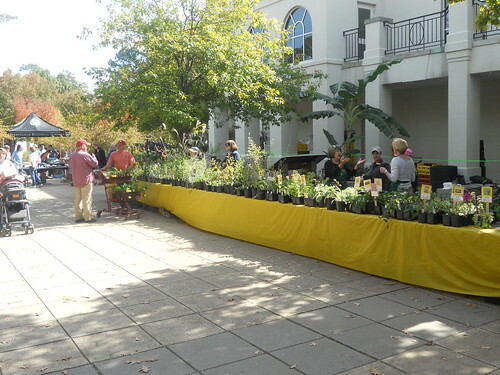 Trees available for purchase at this year’s Fall Plant Sale have once again been selected especially for Birmingham’s climate and condition. 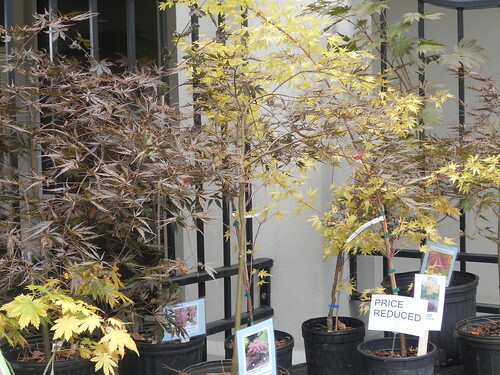 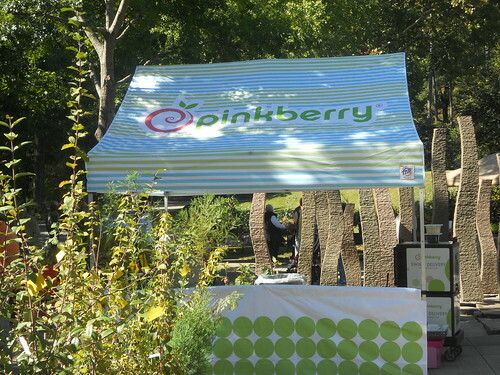 They have proven easy-to-grow, free of injurious insect and disease pests and both heat and drought tolerant. 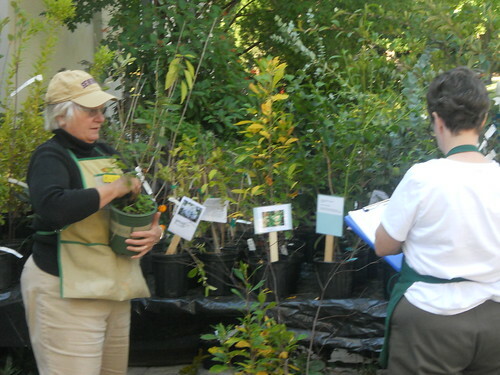 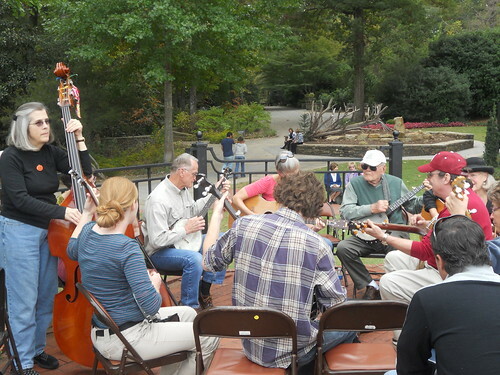 Choose from long-lived native trees, which add to local biodiversity, and non-invasive exotics. 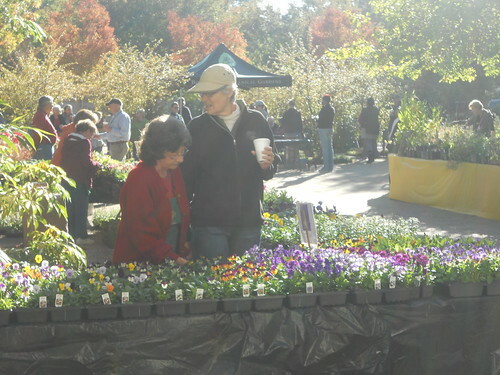 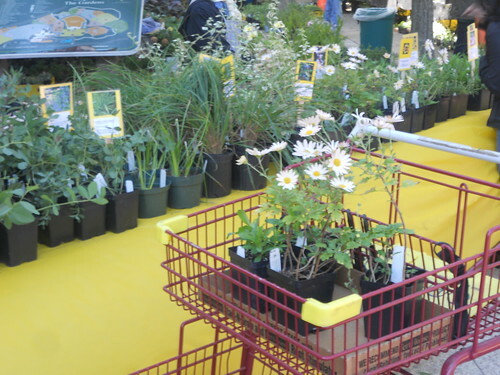 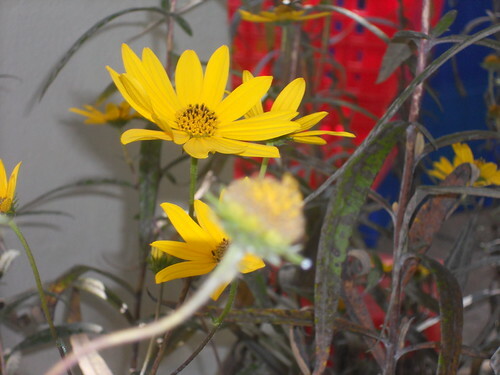 Fall Plant Sale will also offer a carefully selected and diverse collection of native and non-native plants that are good host plants for butterflies. 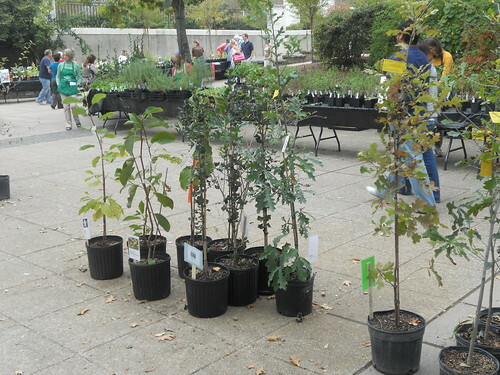 Autumn is the best time to plant trees and shrubs! 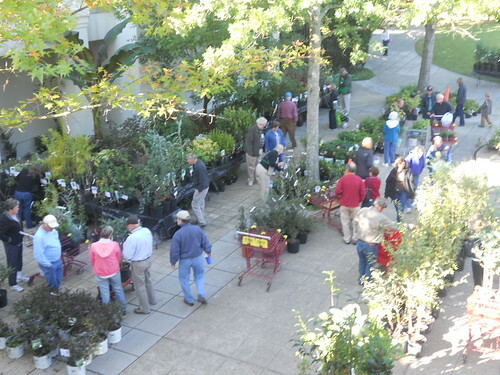 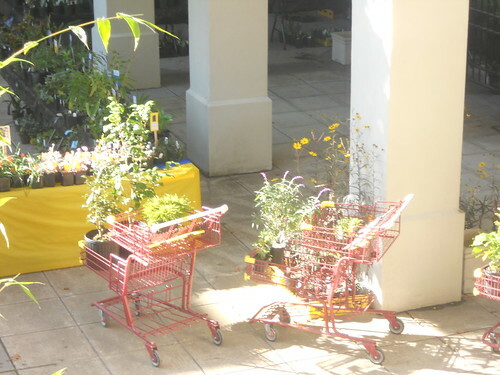 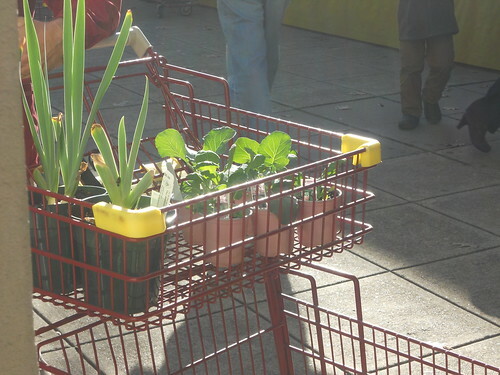 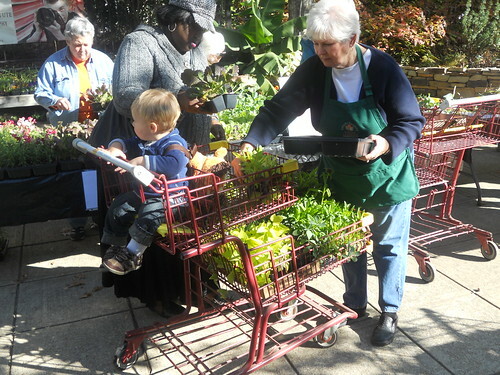 Trees available for purchase at this year’s Fall Plant Sale have been selected especially for Birmingham’s climate and condition. 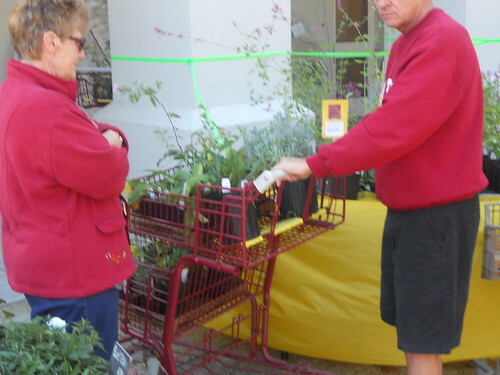 They have proven easy-to-grow, free of injurious insect and disease pests and both heat and drought tolerant. 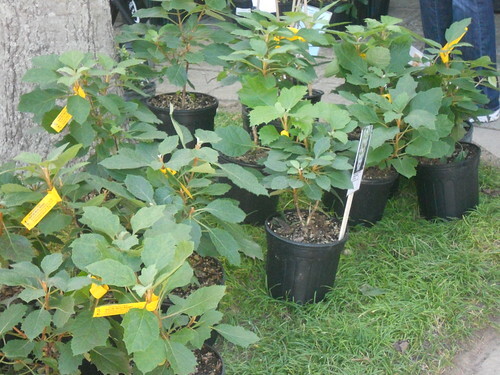 Available natives add to local biodiversity and most will live for several generations, while available exotics are not known to be invasive. 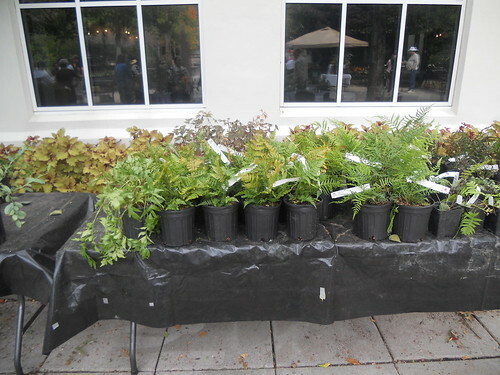 For a list of suggested natives best suited for replanting Alabama, click here.